We offer replacement straps for our ladies shoes. The straps can replace straps on models such as the &apos;Siena&apos;, &apos;Vivian&apos; and &apos;Kelly&apos; where the straps are not stitched to the upper, back or vamp. We offer these online in just the most popular materials, including Tan Satin, Black Satin, Flesh Satin and White Satin, however should you wish to order replacement straps in another material, then please just order any of the available straps and then just make a note in the &apos;Order Comments&apos; box on the payment page. 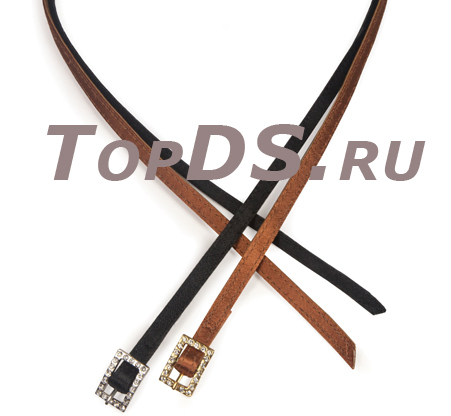 Straps are 60cm long and include a buckle. To apply the replacement straps, just feed them through the holes of the back and under-sole in the same way which the previous straps had been attached.